Happy Hour Skiing | Meghan Kelly Teles! Slim pickings this year in the Sierra backcountry. 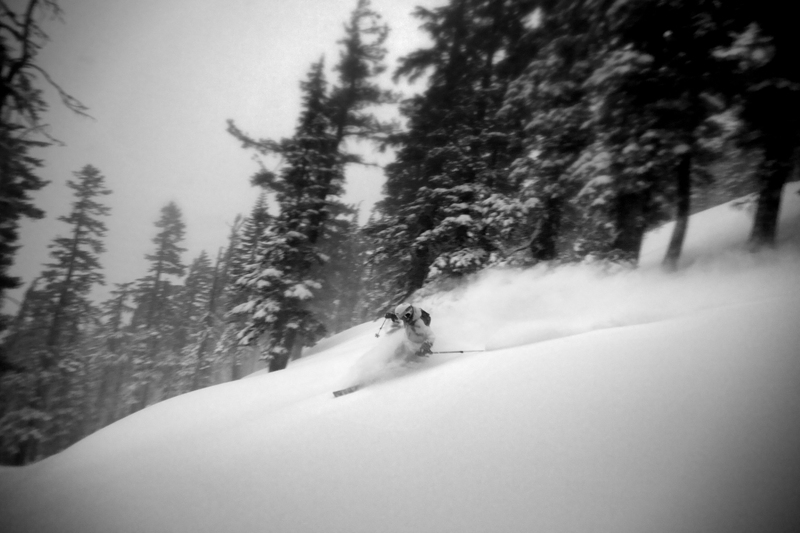 Here is one of the few after work skis we did, captured by Emily Polar. Thanks Emily! Having fun on Powderhouse at dusk in April.